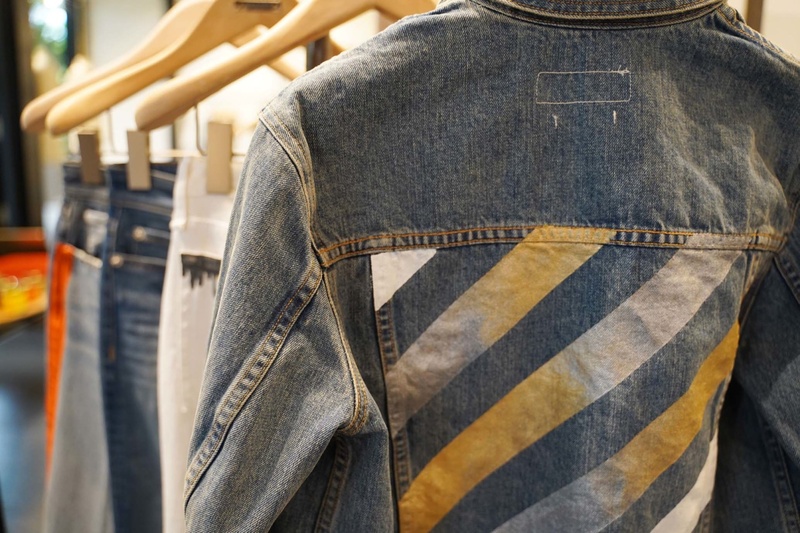 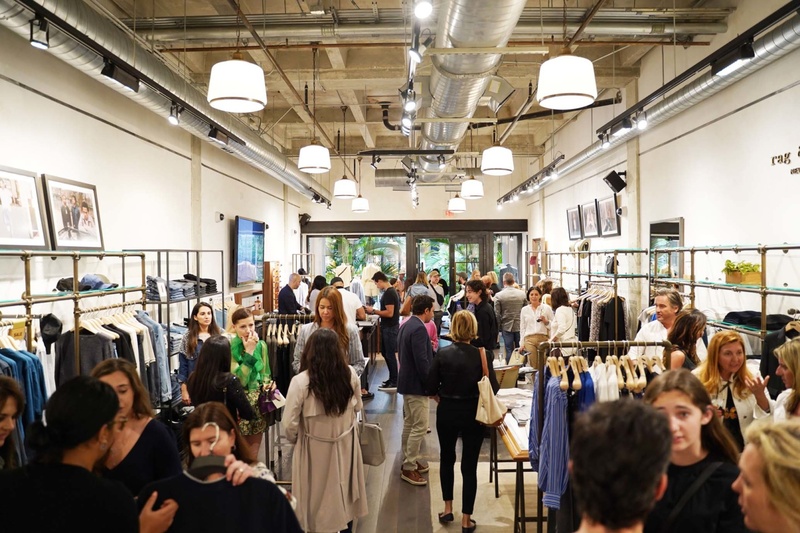 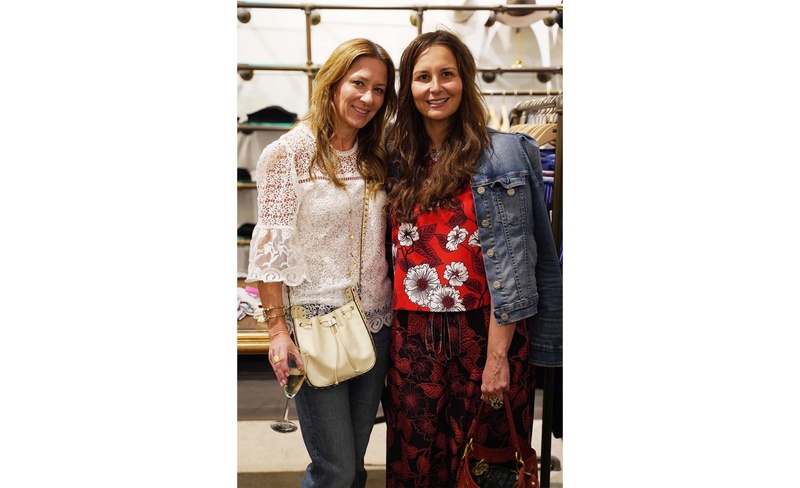 On April 4, Rag & Bone and Cultured celebrated spring and the brand’s new denim collection with an in-store cocktail at Bal Harbour Shops. 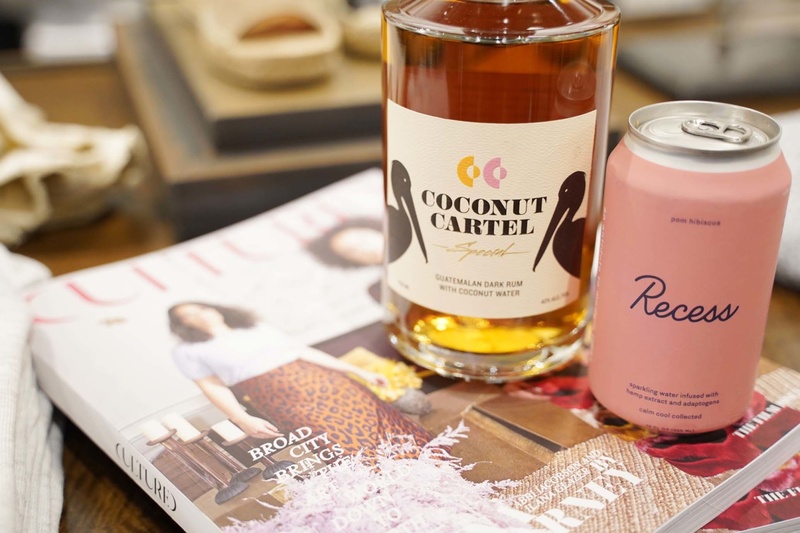 The room buzzed with energy as guests sipped cocktails—made with Pomegranate Hibiscus Recess sparkling water and Coconut Cartel rum—while exploring Rag & Bone’s assortment of spring styles. 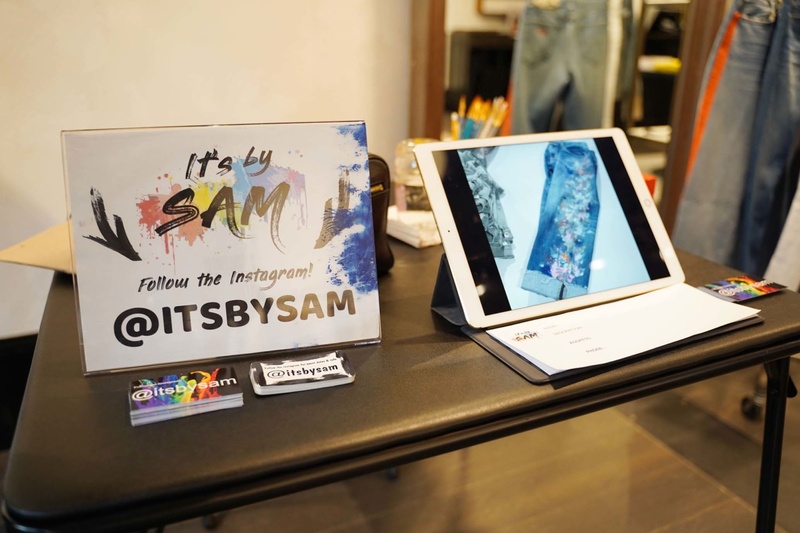 Instagram artist @itsbysam was on duty hand-painting denim throughout the evening, putting a personalized twist on guests’ purchases with bright stripes and palm tree motifs. 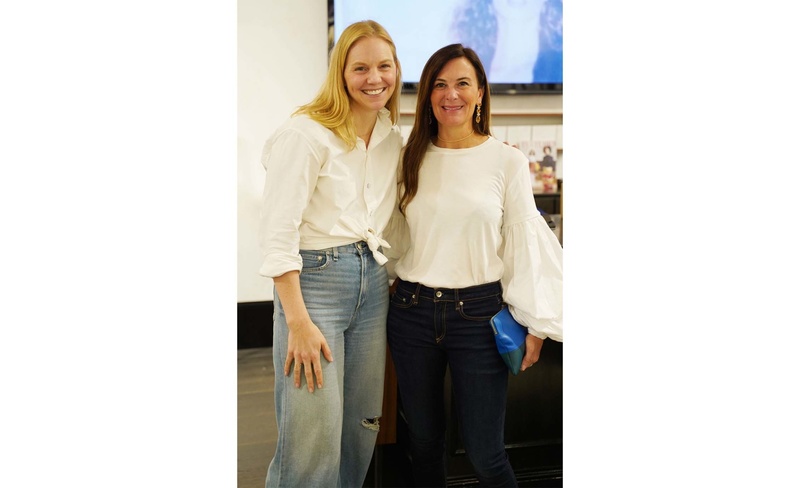 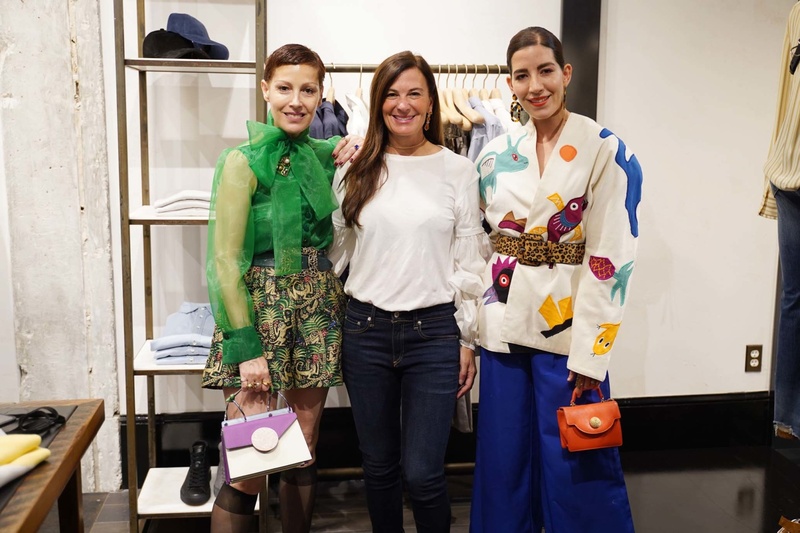 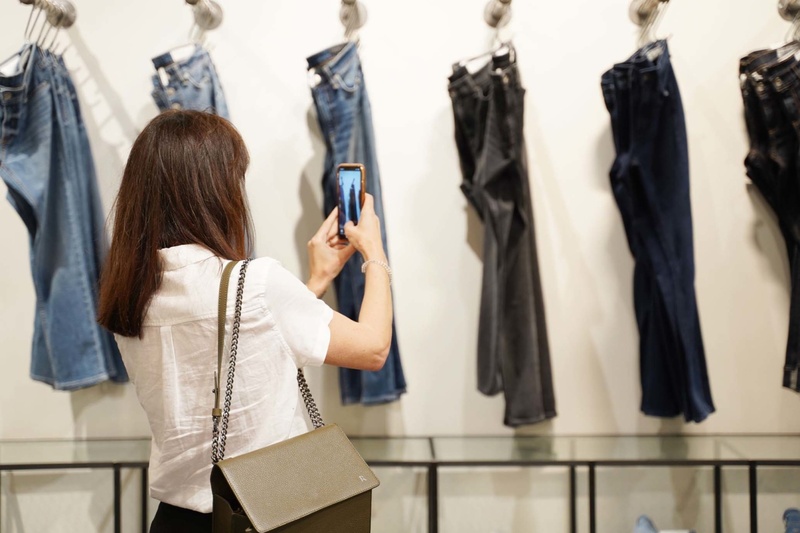 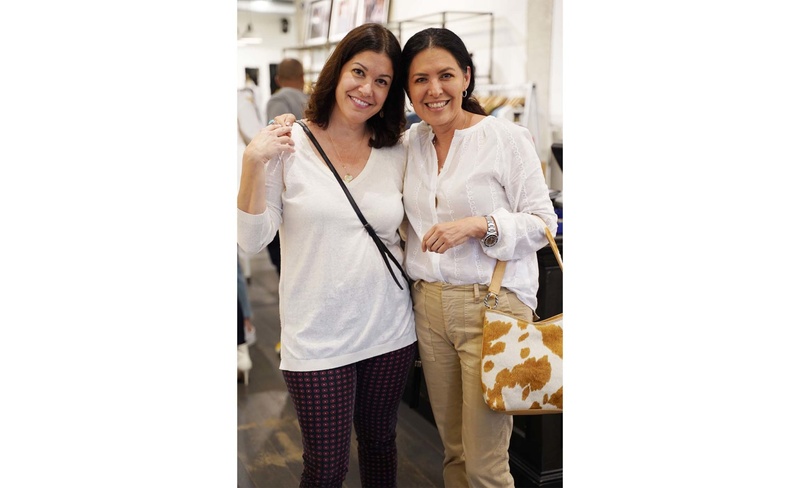 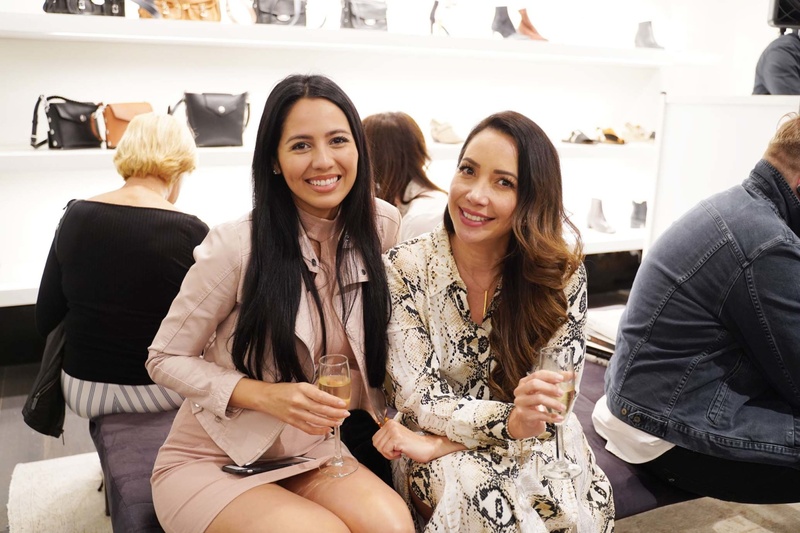 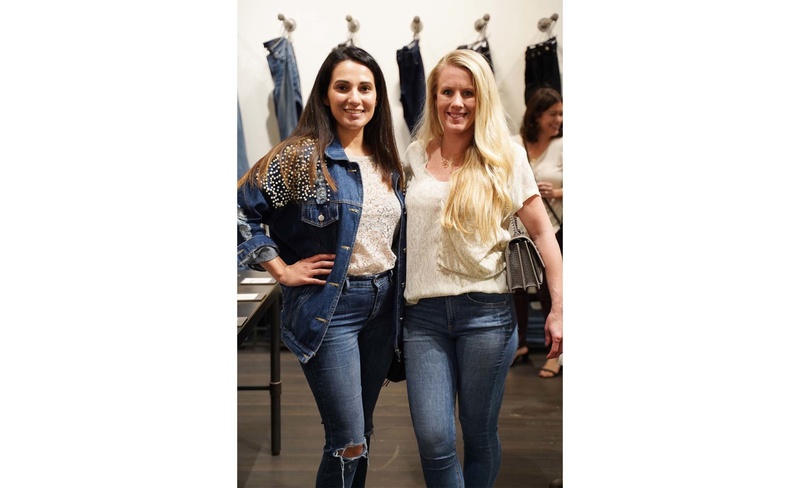 Among those in attendance were Cultured Editor in Chief Sarah Harrelson, Angeles Almuna, Gabriela Medina, Angie Landaburu, Elizabeth Ortega and many other denim enthusiasts.